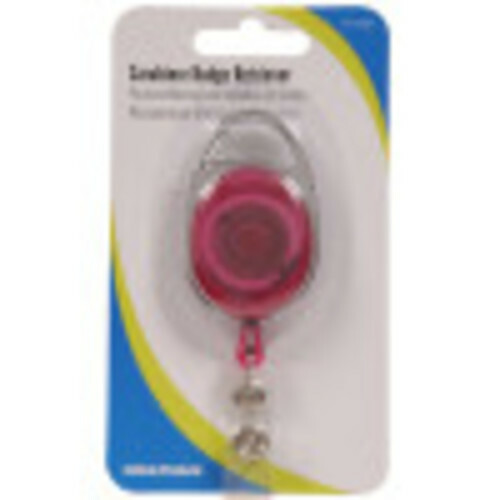 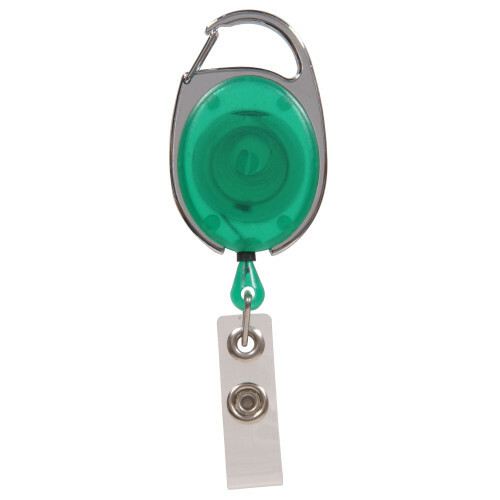 Hillman The Carabiner Badge Retriever can be used to clip an ID or security badge to your belt or belt loop for easy access. 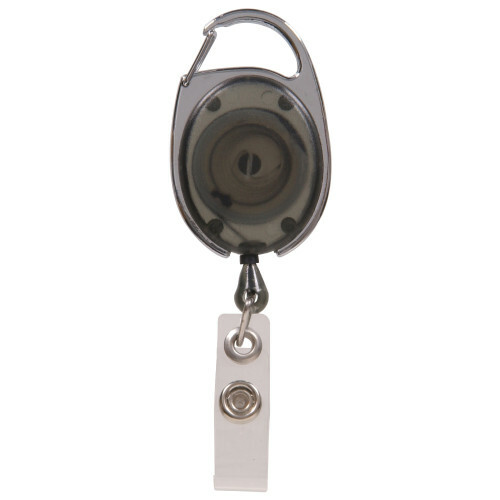 The retriever has a 36in pull cord that automatically retracts. 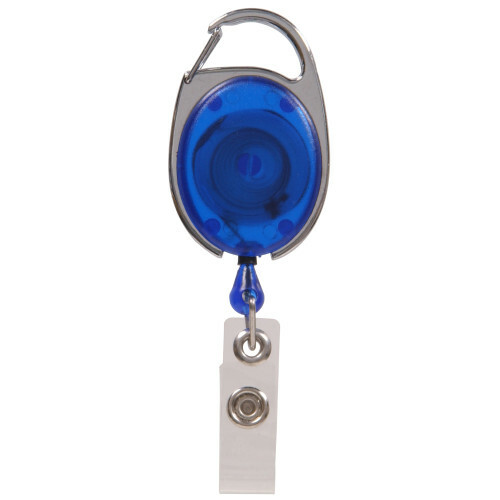 Great for tradeshows, company ID badges and other events.